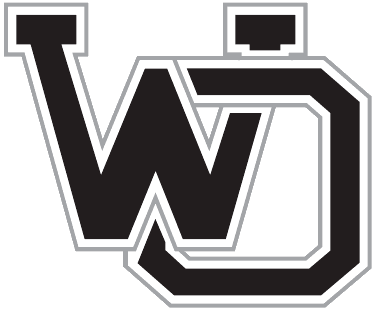 Thursday, April 23, 2015 4:00 PM Rockford High School AWAY 5 West Ottawa High School HOME 3 Meet Recap Singles 1. Allyson Healy (R) d. Casey Foster (WO) 6-4, 6-2 2. Alyssa Bowman (R) d. Susan Fender (WO) 6-1, 6-1 3. Lauren Mirecki (R) d. Hannah Karp (WO) 6-1, 6-0 4. Emily Hofmeyer (WO) d.
By: Paige Trujillo Jr. Bethany Paarlberg hit a solid forehand. An opposing Grand Haven player sliced it back and Sr. Claudia Barajas saw her chance. She raced to the net and pounded a volley to the corner, sending it just out of reach of the Grand Haven girls on the other side of the net.